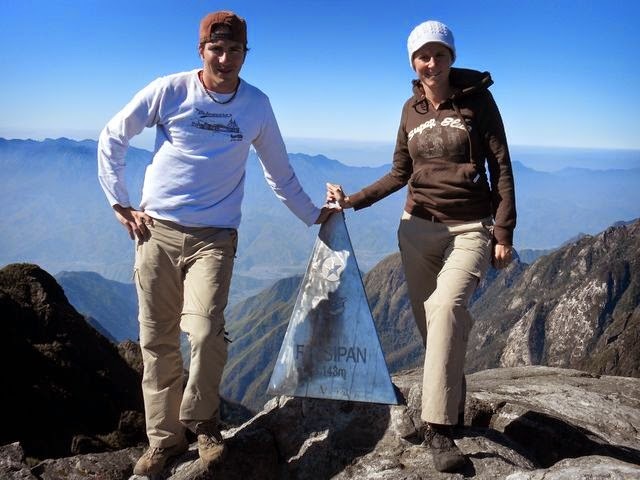 Fansipan itself is an attraction of Sapa area as well as Northern Vietnam. 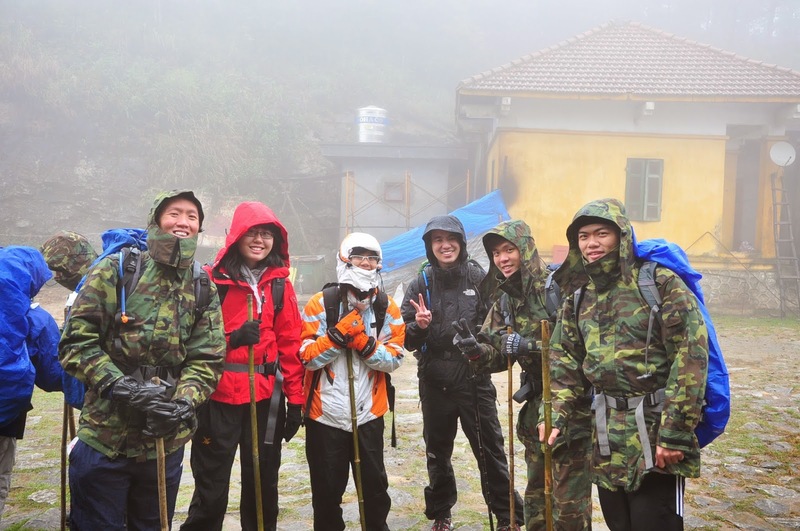 The peak is a part of Hoang Lien mountain range, which is under the protection of Hoang Lien National Park. The trip offers you an opportunity to explore the beautiful nature and chanlenge yourself. Around 20:00,our guide will pick you up at your hotel then transfer from your hotel to the Hanoi Train Station. You will be in shared AC soft sleeper cabins of 4 to travel North to Lao Cai town. 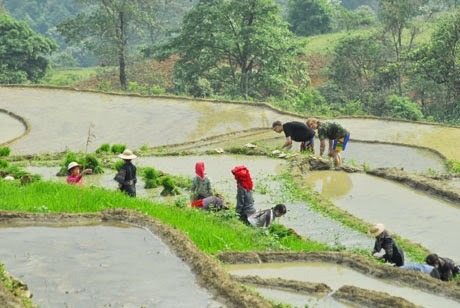 Arrive early morning in Lao Cai and transfer by minibus to Sapa. All day trekking to visit some minority villages. Lao Chai - Ta Van - Giang Ta Chai. You will meet some different minority people H’mong, Zay, Red Dzao, you can see the different colorful dresses. Free time to visit Sapa market. Overnight at hotel in Sapa.